El Segundo Dentist. World Class Smiles! A healthy and attractive smile is an asset you can keep for a lifetime. It will give you confidence, peace of mind, and improved social and professional interactions. Our practice is committed to being a partner with our patients to achieve this goal, and to keep your expenses down in the process. Early diagnosis and accurate treatment of oral conditions will be of great advantage to you for many years to come. There are many factors that contribute to the breakdown of teeth and their supporting structures. Managing all of them properly, and providing our patients with extensive education on those factors will allow them to take appropriate measures that will help prevent costly treatment as a result of infections, mechanical trauma and chemical insult to their teeth, gums and bone. 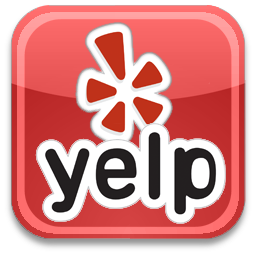 It is our pleasure to have the opportunity to serve your dental needs. We will gladly process your insurance claims and offer extended payment plans for your convenience. 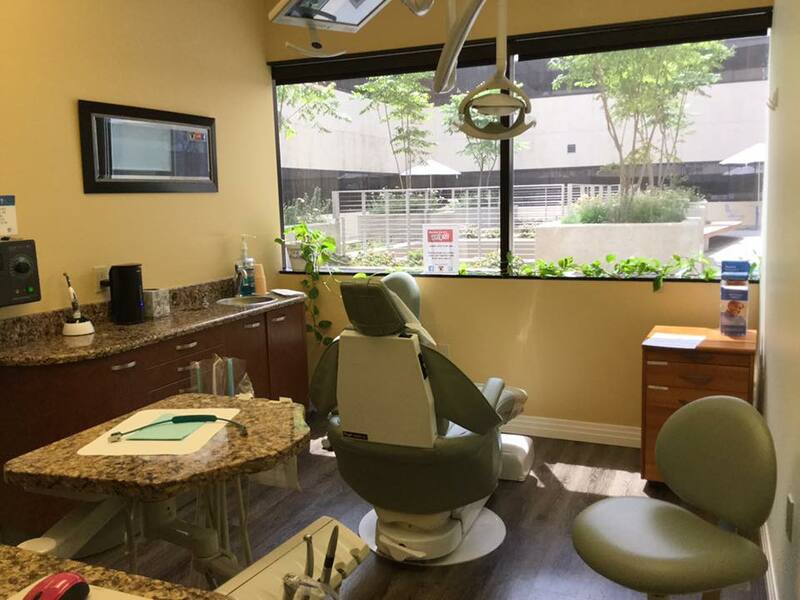 For our apprehensive patients, we offer sedation services ranging from Nitrous Oxide and oral sedatives, to working with a fully trained dental anesthesiologist for your care and comfort. We network only with the highest qualified specialists in every area of Dentistry to bring you and your family the very best available in contemporary dental care. We are committed to giving you many reasons to smile about! Dr. Silvia Cardona is a professional dedicated to Excellence in General, Family, & Cosmetic Dentistry such as Dental Makeovers, Porcelain Veneers, Teeth Whitening, Crowns/Caps & many other dental procedures. Please come and visit El Segundo dentist, Dr. Silvia Cardona.